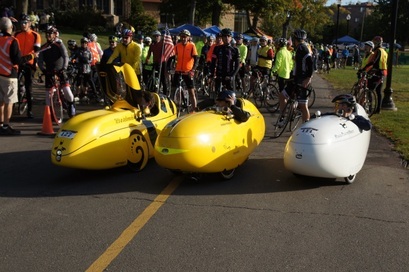 For the first time in its history, Bike Walk Connecticut is bringing its ​Discover Connecticut series to the beautiful communities of Torrington and Suffield. Next up: on October 22, a tour of idyllic Suffield, to be held in partnership with the Friends of the Farm at Hilltop. The Suffield tour departs and concludes at Hilltop Farm, the home of legendary bicycle racer and manufacturer George Hendee. 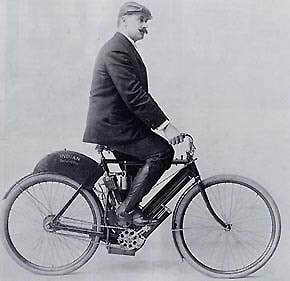 Tickets for the Suffield ride are on sale now, so buy yours today--this tour is not to be missed! 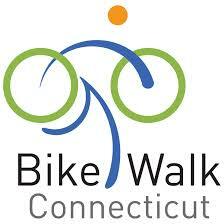 Bike Walk Connecticut partnered with the City of Torrington for its first tour of 2017, held on September 23, 2017. The Discover Torrington tour offered a rare opportunity to experience the natural beauty of Connecticut's northwest corner in peak foliage season. The Torrington event included lunch catered by Scarpelli's Restaurant, post-ride children's programming--including an LCI-led bicycle rodeo--and live musical entertainment for all. Riders also received passes to the NWCT YMCA and half-off admission to KidsPlay Children's Museum. ​Torrington Tour Held on Saturday, September 23, 2017. Thank you to all who participated!